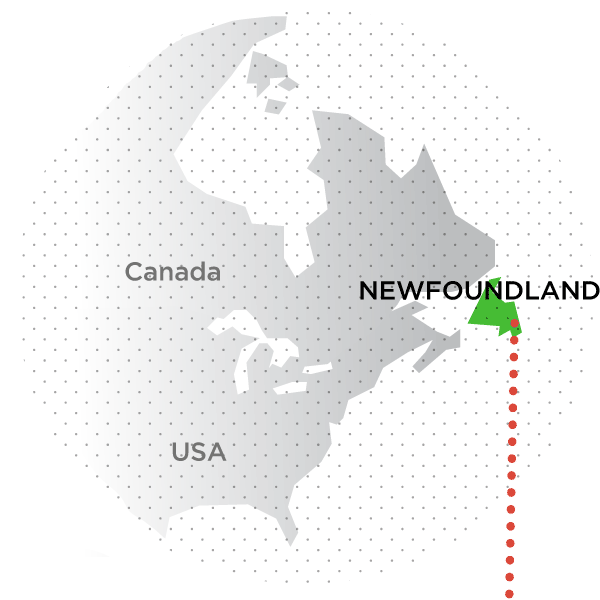 Newfoundland’s vast expanses of dramatic and raw nature, its rugged coastline, towering icebergs and de facto mascot, the moose, have been drawing visitors for decades—that and the Newfoundlanders’ legendary sense of hospitality. Today though, the island is garnering a reputation for its colourful storytelling, as well as a thriving music and arts scene. Walk the Sherwink Trail—one of the best hikes in the world. Explore the remnants of an abandoned outport community with our charming fisherman friend. 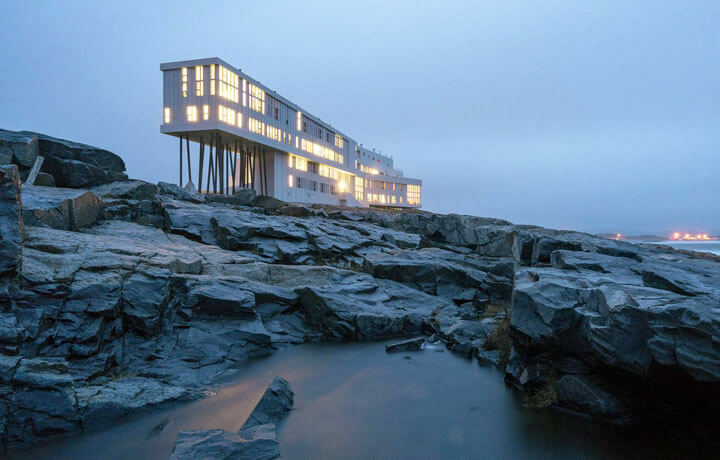 And spend a couple nights on beautiful Fogo Island, where you’ll marvel at whales and icebergs (and the inn the world can’t stop gushing over). Explore the East Coast Trail from the charming Quidi Vidi Village to North head and the Cabot Tower. Dinner is in a lovely historic cottage across the road. Head for the Bonavista Peninsula to the Skerwink Trail, offering sweeping views, sea stacks and perhaps even whales. This evening, venture into nearby Trinity, a historic village dating back to the 1500s. Meet our charming fisherman friend Bruce in New Bonaventure. Explore the island of Ireland’s Eye—an eerie abandoned outport community—before lunch at the local tearoom. 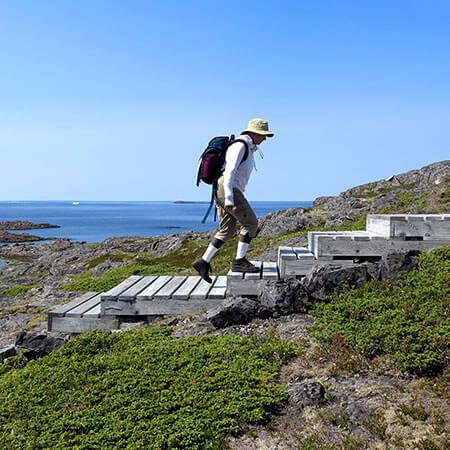 Catch the ferry to Fogo Island and hit the trail at Lion’s Den—one of the most breathtaking spots on the island. 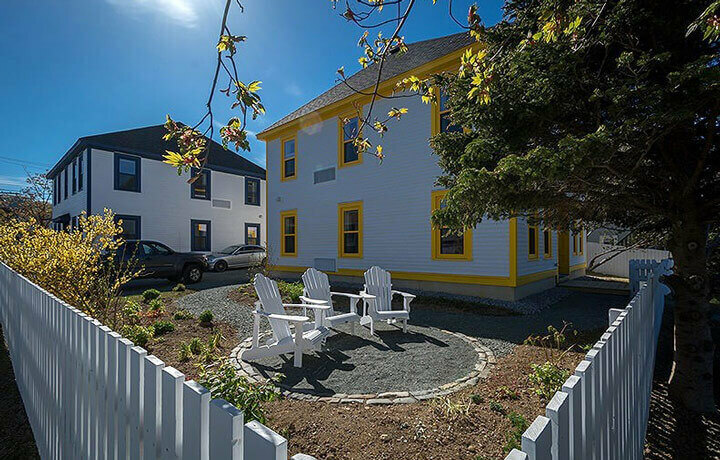 Enjoy rolling views of the Atlantic as you soak in Fogo Inn's rooftop wood-fired hot tub. 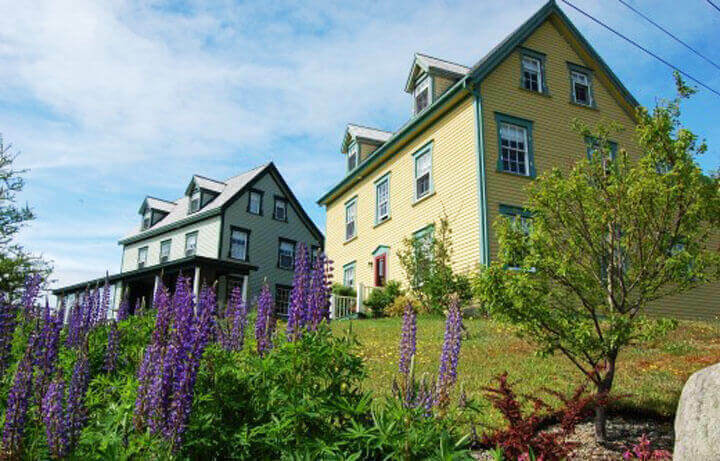 Discover the sleepy seaside village of Tilting as you traverse a rugged coastal trail. Stop for a homestyle picnic lunch on the beach. After breakfast, catch the ferry to the mainland and arrive at Gander in time for your outbound flight. The locals on the islands were like out of a movie, just great. 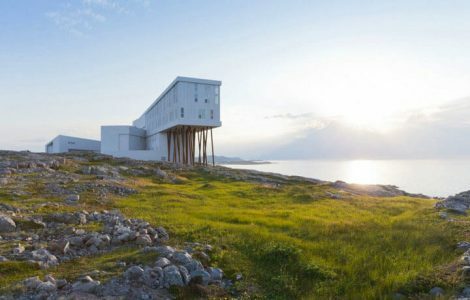 Puffins, icebergs and finally, the Fogo Island Inn and our host Zita were both just incredible! 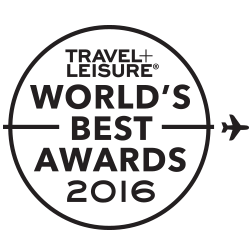 This trip is rated Recreational, meaning it’s appropriate for travellers who enjoy going for a good walk and can handle an incline or two. The terrain we cover is varied, but mostly flat. Daily walks range in distance from 3 to 9 km (2 to 5.5 mi.) on uneven paths and trails that weave along coastline and through forest. 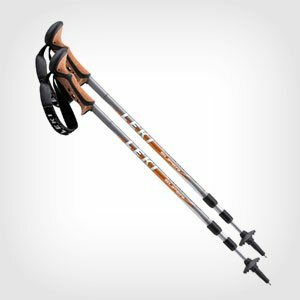 Solid hiking shoes or boots are recommended and waterproof is a plus.